CHECHESMITHNATION : Queen Bonang Rocked Six Different Ensemble At The Mama's 2016 Awards: Which Is Your Fave? 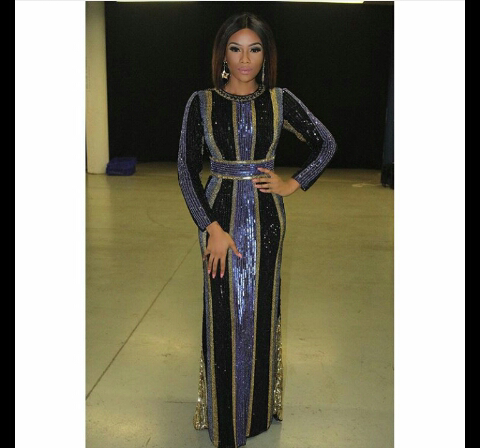 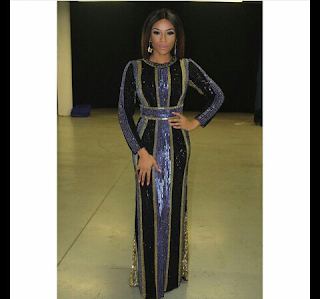 Queen Bonang Rocked Six Different Ensemble At The Mama's 2016 Awards: Which Is Your Fave? 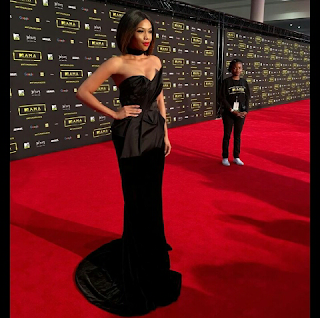 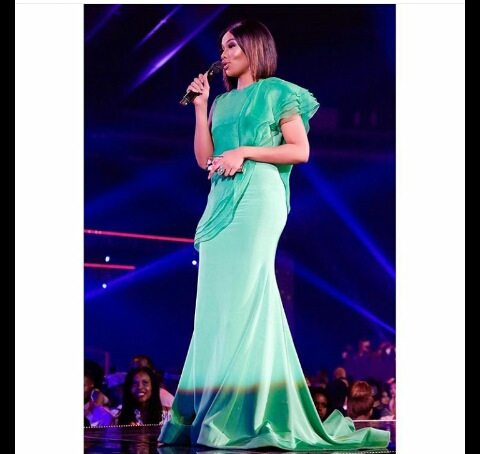 Chief host, Bonang Matheba, rocked all these six ensemble at the MTV MAMA 2016 Awards.